Using photos taken in Idaho’s magnificent Seven Devils wilderness, a consummate cattle rancher and trail guide advises pack trip enthusiasts with a practical and uniquely sage perspective. 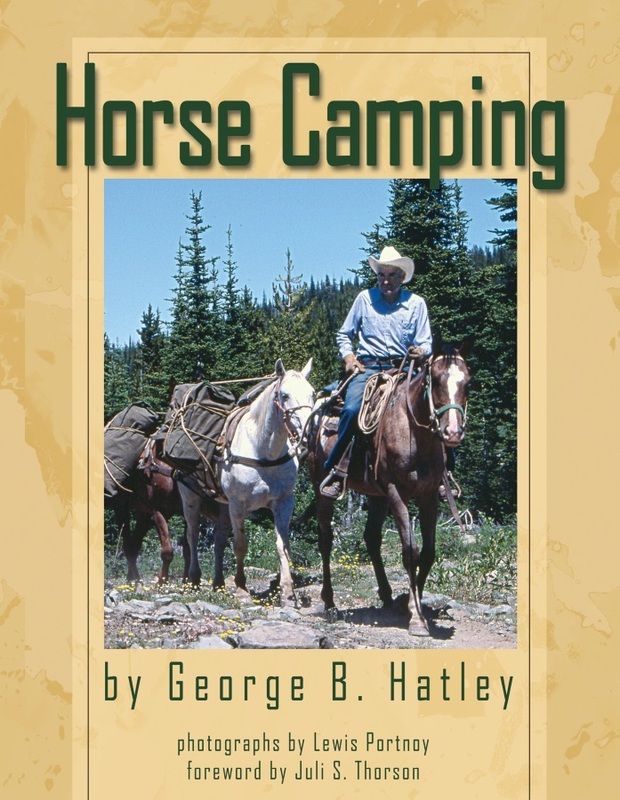 Horse camping has long been part of Pacific Northwest lore. The Nez Perce used horses as transportation, and frontier fur trappers also loaded and rode the animals. The journals of these mountain men often contain glowing accounts of their nomadic lifestyle and exhibit a profound appreciation of their surroundings. Today, people still long to experience pristine wilderness and enjoy the simple pleasures nature offers. Pack trips allow individuals of many ages and physical abilities to reach glorious backcountry they would never see otherwise. George Hatley has a deep connection to the region and its early pioneers. 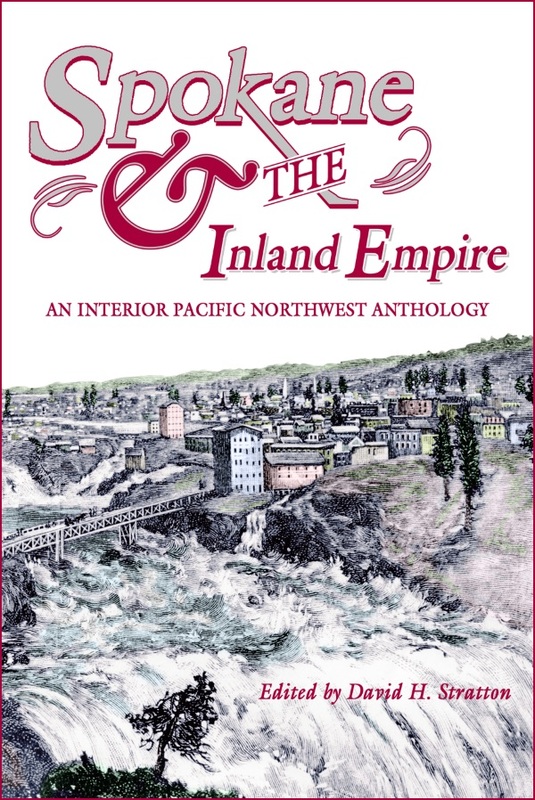 As a boy, he learned his great uncle had been involved in the Misery Hill scrimmage of the Nez Perce war, and that the Native Americans were riding Appaloosas. 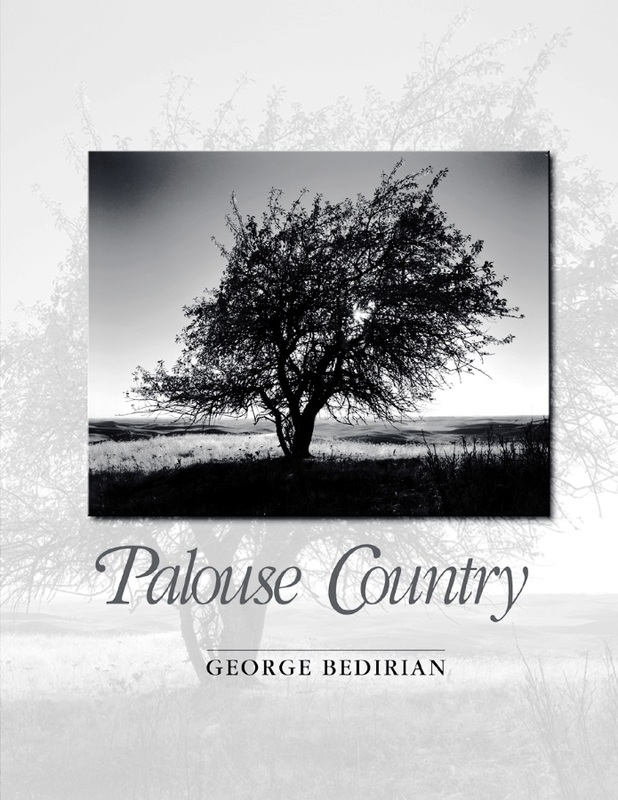 He listened to his grandfather recount his Palouse country arrival by wagon train in 1877, describing a beautiful expanse with stirrup-high grass waving in the wind like ocean surf. But the grand prairie sea became farmland, and so during harvest season, young George was fascinated by teams of 33 horses pulling combines. He eventually became a cattle rancher and trail guide, indulging both his adventurous spirit and his passion for horses by leading numerous camping trips amid the Northwest’s magnificent mountains and canyons. Originally released in 1981 and again in 1992, George Hatley’s common-sense manual is considered a classic. In his amiable, practical voice, he shares both successes and oversights, and reveals observations and experiences from years as an outfitter. He covers trip planning, horses, tack, gear, food, and other aspects of advanced preparation. He discusses horse hauling and packing for the journey. 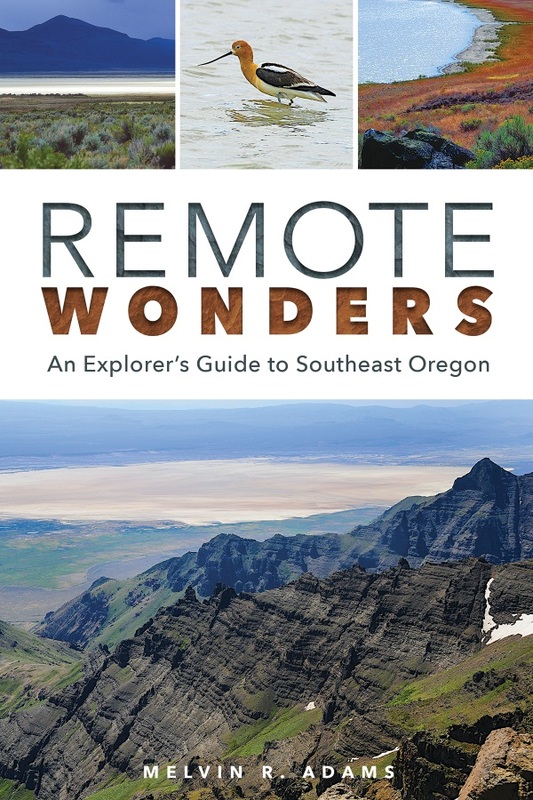 Finally, he provides information about setting out on the trail, establishing a site, and life in camp. 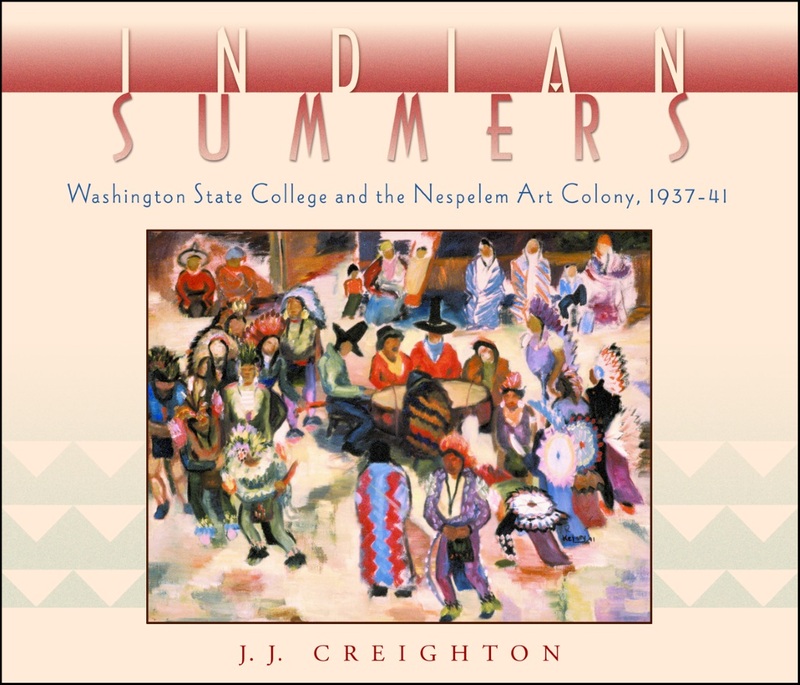 This new WSU Press edition has been skillfully updated by Juli Thorson, Editor at Large and Associate Publisher of Horse & Rider magazine.